Collect, record, and deposit all revenues, payments, and fees. Review and pay all bills, invoices, and liabilities of the Township. Collect, record, and deposit revenue for the East End Fire Company. Review and pay bills submitted by them. Provide them with reports, reconciliation, etc. Develop and maintain a budget for the Township and the segments within; Police Department, Street Department, Administrative/Legislative. Reconcile and otherwise maintain all Township financial accounts. 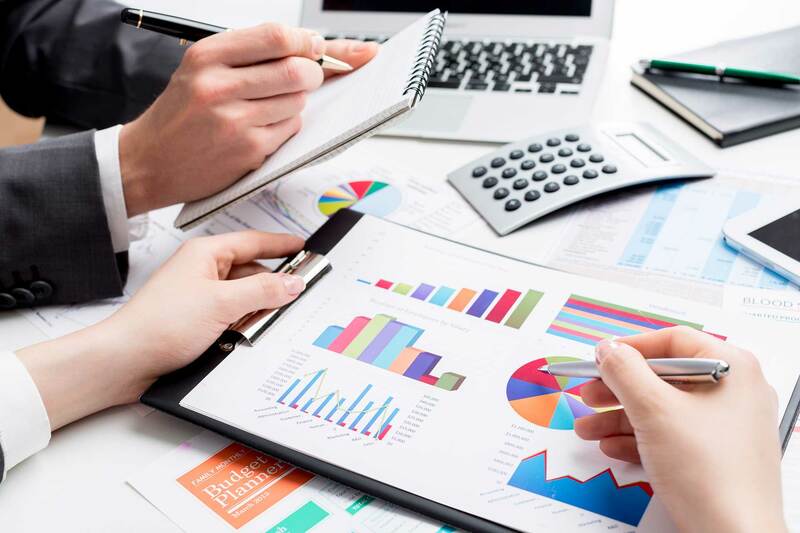 Prepare and submit all monthly, quarterly, and annual reports to local, state, federal authorities, as well as other required non-financial reports. Schedule, coordinate, assist, and participate in the several mandatory audits conducted annually. Administer the health insurance plan for all eligible Township employees. Collect co-pay premiums from employees and retirees; file several mandatory reports In accordance with the Affordable care Act. Serve as the Open Records Officer. Respond to all Right to Know Requests. Maintain all files as required for personnel, medical insurance, other insurance, financial records, other records.